If you happen to catch an old episode of the TV Series Buffy the Vampire Slayer, you may be surprised to spot Ben Affleck dribbling down a basketball court in the not so highly acclaimed role of Basketball Player #10. And you might need to set your popcorn down and rewind while watching Monk from 2006 on Amazon Prime Videos to confirm that indeed you did just see Jennifer Laurence from Hunger Games fame pull off a lion mascot head after a high school game in the infamous role of “Mascot Girl”. Or how about funny man Jack Black of School of Rock fame in the walk-on part of “Taxi Driver” on the iconic 1980s comedy The Golden Girls. 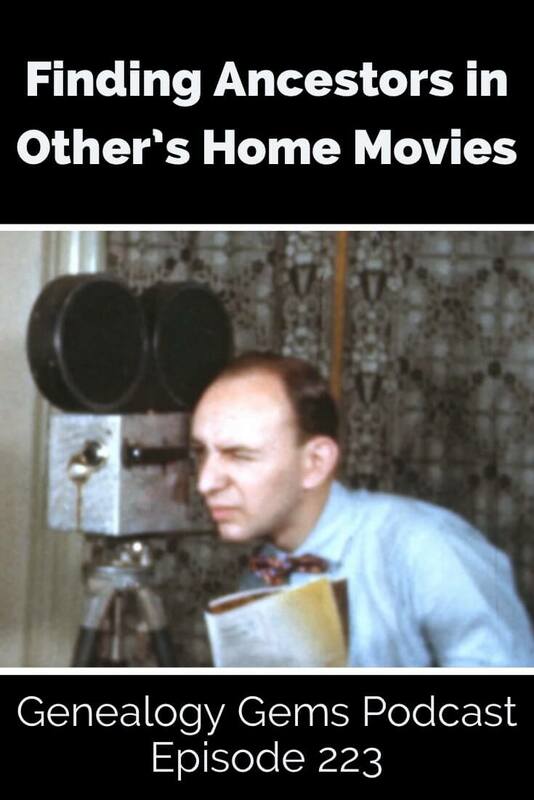 Your friends, your neighbors and even perfect strangers have likely at some point captured you or someone in your family in one of their own old home movies. And the same is true for your ancestors. As long as film has been around, the chances of someone in your family tree appearing in someone else’s videos at some point in time is actually quite high. And think about it, when film – or moving pictures – came into being right around 1895, it had the capability of capturing someone born as early as even 1800. That’s a lot of potential generations of your family! David Haas MD knows this better than most folks. he has experienced first-hand that any one of us may find ourselves, quite by surprise, as the keeper or even the Archivist of film footage that connects to potentially hundreds if not thousands of other people and families. And there’s a very good possibility that yours is one of those families. Your family could very well indeed be one that has been a bit player in somebody else’s film, and you didn’t even know it. But that’s OK, because thanks to technology, it’s never been easier to find the celluloid that once lay sleeping in a stranger’s attic. The best place to start our story is how I came to know David Haas. I clicked the link she shared to an article that she wrote on her blog called Debby’s Family Genealogy. The article called Recording a Family Thanksgiving Tradition described the find in detail and included the video, called Macy’s Thanksgiving Day Parade – 1945. David Haas MD had uploaded this video to YouTube, and it’s one of hundreds on his YouTube channel under his name David Haas MD. You need only click it and watch just a few moments to be mesmerized. The video, comprised of old home movies, is striking in its color quality, and you instantly feel yourself falling back in time, pulled there even further by the haunting music that serves as the backdrop to this silent film. 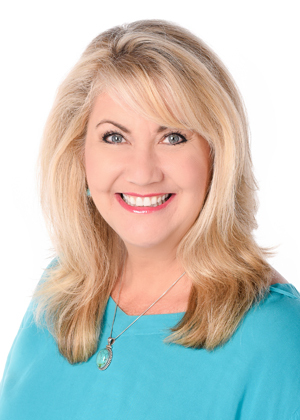 I was so taken by how this video, sitting out there for free on YouTube, fit so beautifully into Debby’s family history, helping to bring it just a bit more into focus. I sat and watched the Macy’s Day parade video all the way through. It was so clear that it was carefully and thoughtfully restored and shared, and that it must have come from someone else’s personal home movie collection. Clicking on the name of the person who uploaded any video on YouTube will bring you to their YouTube channel. Anyone can have a free YouTube channel by simply signing in with a free Google account and uploading a video. It’s called Creators Studio, and these days it sports an impressive collection of tools that anyone can use to create, enhance and share videos. Many channels will have only one or maybe a handful of videos. This is not the case with David’s channel. It’s difficult to scroll down the page far enough to get to the end of the impressive video list. Where did all these home movies come from? What motivated him to invest the time to make the available on YouTube? Literally hundreds of people appear in the 4 ½ minute Macy’s Parade (1945) film: the folks in the parade, the people lining the streets and even the people watching from the fire escapes of the surrounding buildings. The film was created by William G Whitman Sr. A veteran of World War I, he made his way after the war as a bit of a jack of all trades, and the path eventually got the ball rolling that led to the home movies. William G Whitman, Sr. was David’s grandfather on his mother’s side. William, his wife Catherine and their 10 year old daughter Catherine who is David’s mother can be found in the 1930 census living in Brooklyn. At that time William says he’s a manager of a store. By 1940 he has followed his passion and is proudly declaring he works in Photographic retail as a photo finisher. But it was as far back as the year that the Great Depression hit, 1929 that William began capturing his growing family on film. In those early movies David’s mother, Catherine, was just 9 years old. David’s collection of films span from this time period all the way through the mid-1970s. In the earliest of the home movies which you can see on David’s YouTube channel, William Whitman did what most of us do, take home movies of the people and things we love the most. In those films, David’s mom clearly relishes being in front of her father’s camera. She worshipped her father, who was a bit of a big kid himself. This phenomenon of capturing and sharing the rosiest version of ourselves is nothing new. And as genealogists, we are in the perfect position to leverage old movies like these and dig deeper for the rest of the story. Story is a running theme through William Whitman’s films. You only need to watch a few to see what a keen eye for composition and telling stories that he had. He developed his skill while shooting weddings professionally. William got his whole family into the act of shooting, developing and editing his films. After his daughter Catherine (image below) married David’s father, he too joined in. William passed his skills and knowledge onto his son-in-law. He soon started shooting film of his own further adding to the collection of home movies. As with so many genealogical tales, great treasure troves like these films are often found with three part deep digging and one part luck. In David’s case, the path to the treasure starts with the family’s refrigerator. His father used to project the movies onto the white kitchen refrigerator. Many years later, after his parents passed away, he found his father’s movies. But it wasn’t until his Aunt Markie mentioned that there were much older 16mm movies in existence dating back to the 1920s that the rest of the collection was discovered in the basement. David set to work getting them digitized. David not only discovered that these movies were a priceless find for his own family, he soon realized that they held a vast amount of treasure for many other families in a wide variety of locations. “It really was about the people…they needed to be shared!” He felt a moral obligation to do so, and it soon turned into an obsession. And that’s the gold here! If we are all bit players in everybody else’s show, and this show was happening in so many different locations, then there are a lot of bit players out there waiting to be found by their families too, right there in David’s films. While the films of course covered Brooklyn where David’s family lived, they branch out to Queens NY, Ventner NJ, and as far away as San Francisco. 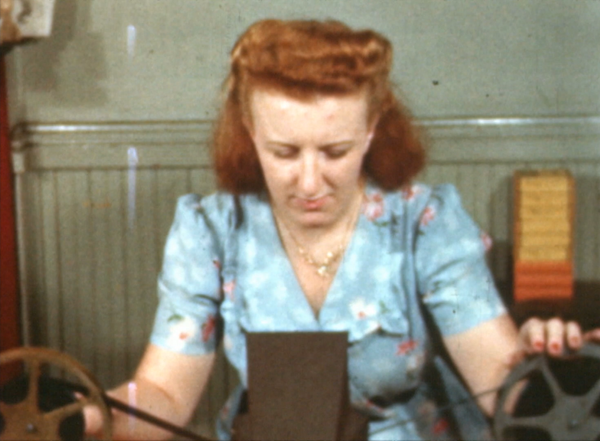 The genealogical value in old home movies is immense. 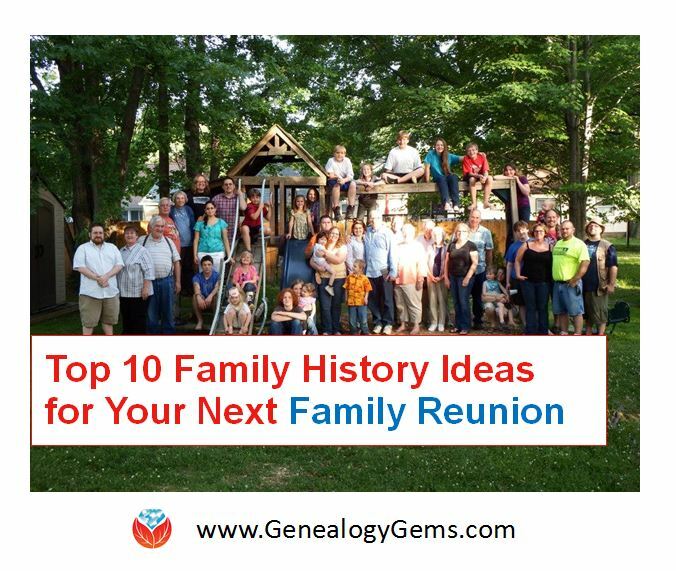 If as researchers we can occasionally shift our focus from ancestors’ names to locations, we could very possibly hit pay dirt and find old films online that include our family. It was in the town of Suffern, NY that David’s father shot quite a bit of footage, but there’s plenty to be had in many different locations. Once he posted them on YouTube the response was swift. 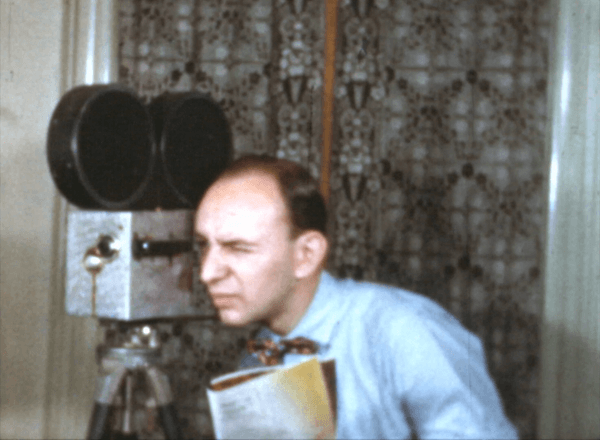 “Our Suffern – A Remembrance Through Home Movies”. The color video Haas family, Mickey Mantle’s 500th Home Run, Yankee Stadium 1967 on David’s YouTube channel garnered dozens of comments from grateful viewers. His father filmed elements of the game that the news didn’t which viewers appreciated. And some had been at that very game. Another viewer who was touched by the films was a woman who saw herself walking around the Suffern swimming pool with her mother. It was priceless to her since her parents later died in an airplane crash and she had few photos of them. That was one of many stories. Another woman even found her parents in one of the videos on Coney Island where they ran a pony ride with her grandfather! David’s willingness to share his family’s treasure trove of home movies put him in a unique and unexpected position to touch many people’s lives in truly meaningful ways. The only difference between him and many others who have even just a few spools of film is that he took action to share them. And along the way, he learned some important lessons about what makes film so distinct in its value. It’s those unique characteristic that told him more about his own family. “What I’ve learned is that photographs are powerful, but there’s nothing like moving images”. David’s father had captured the moments of other people’s lives while filming his own. David didn’t use to be interested in genealogy. His father, however, was obsessed with it. But now, David finds that he is grateful to be able to pull the genealogy back out and reconstruct who the people are in the movies. 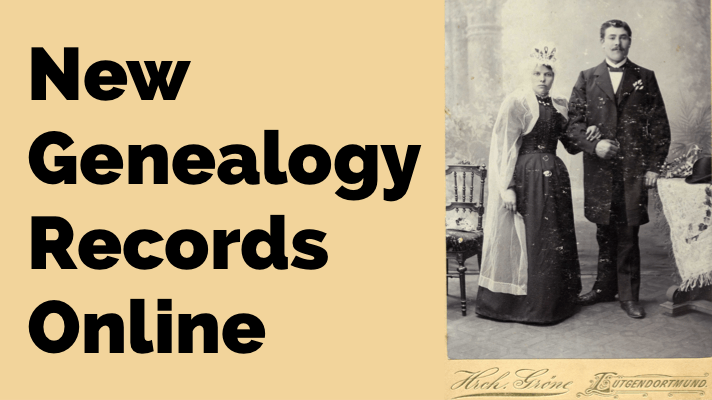 It’s a word so often associated with genealogy – obsessed. David’s father became obsessed with it and now David has become obsessed with processing and making available his cache of his father’s and grandfather’s home movies. This has in turn gloriously ensnared him in the world of genealogy. David hopes by sharing his story of how these videos have impacted and continue to impact the lives of strangers from around the world, it will inspire all of us who have a few reels of old family movies to make it a priority to get them digitized and make them available. Our families and other unknown families are counting on us. We’ve all seen the commercial where they peer into the camera and aske “what’s in your wallet”. Our question today is “what’s in your closet”. I’ve looked through my closets and I have several home movies my grandmother shot on 8mm film. I also have a box full of VHS tapes from back when Bill and I got our first video camera right after we got married in the 1980s. The process for digitizing and sharing your home movies can appear daunting at first glance. That’s why I asked David Haas MD to share some specifics about his project so that you can learn what you need to consider and some tips from somebody who’s already been through this in a big way. Although David’s collection of film runs about 10 hours, has several hundred videos because he kept them short – about 4 minutes long each. This is a smart strategy because of the attention span of YouTube viewers. It’s also about the length of a song, which makes setting them to music easier. David went the extra mile and created a website where he makes available indexes of all the videos which can be searched by location, year and person. David really thought about the potential value of these films and set up a system for making it easier for visitors to find what they are looking for. In a case like his where he has such a volume of these 3-5 minute videos, this is a huge help to other researchers. But don’t worry if having your own website isn’t in your wheelhouse. YouTube has a powerful search engine, and it’s called Google. You can make your videos very easily searchable by simply including the details that pertain to a particular video in the video description that appears below the video on YouTube. Since your videos will be on your YouTube channel, researchers be able to simply go to your channel’s home page and type a name, place event or some other set of keywords in your channel’s search box. Google will search just your channel and retrieve only the videos that match the search terms. 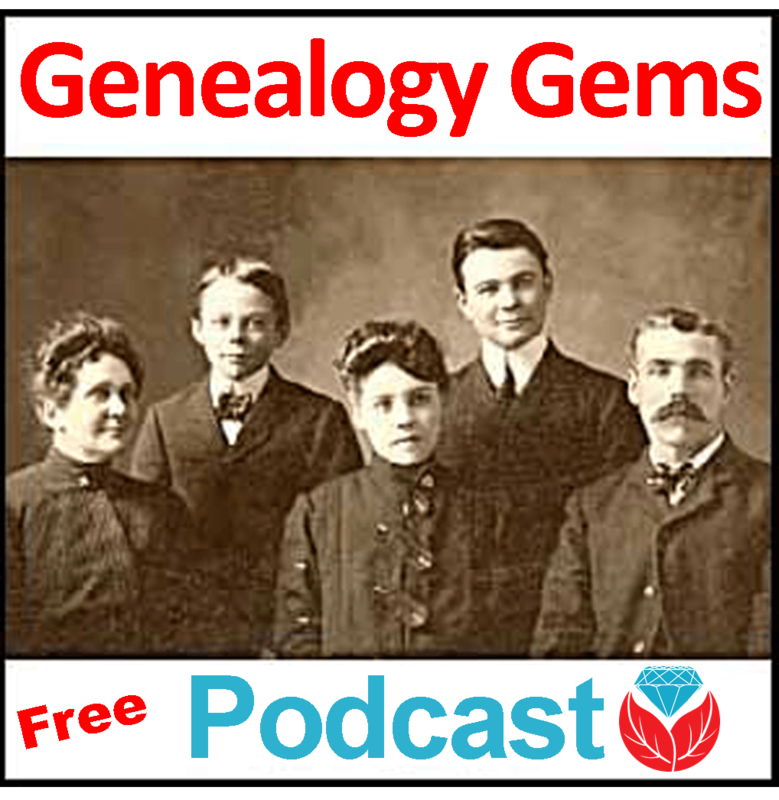 If you want to see this in action, go to my YouTube channel at youtube.com/genealogygems or David’s channel and try a search. Through a bit of trial and error, David landed with a company who could do the job. He first tried a local place but ultimately went with Video Conversion Experts in Chandler AZ. They did an excellent job and cleaned them up and optimized the film. He recommends overnighting your films so that you can control when they arrive. You can receive both hard drives and DVDs of the digitized movies. Watch this video from Video Conversion Experts. It explains the difference in quality that they provide. The difference between a company like this and the big box stores conversion is dramatic! At first, David thought he would take the movies to the local library. His daughter Anna convinced him to try editing them with iMovie and then uploading them to YouTube. The first film he edited was called A Drive through Suffern. Thank goodness for David’s daughter Anna Haas! Just think if these videos had only landed in one physical location like a library versus online. Now another generation of the Haas family has entered the picture to preserve the family’s legacy and touch the lives of so many others. And it’s Anna’s inspiring music that provides the backdrop for the Macy’s Day Parade and several others. Get the song Find Your Home here on her album Crazy Is. When you love people, you just can’t justify keeping old home movies to yourself. You can’t in good conscience leave them in dusty boxes stuffed away in the back of closets in risk of deteriorating to dust. For the woman who saw her parents again in the swimming pool video, to the man who felt the affection from a father long gone, and for countless unnamed others the action that David has taken to digitize, preserve and share his home movies has been valuable beyond words. You’ll find inspiration and you might just find an ancestor captured on film. Because we are all bit players in everybody else’s show. My deepest thanks to David and Anna Haas for sharing their family photos, videos and music with me for this episode. 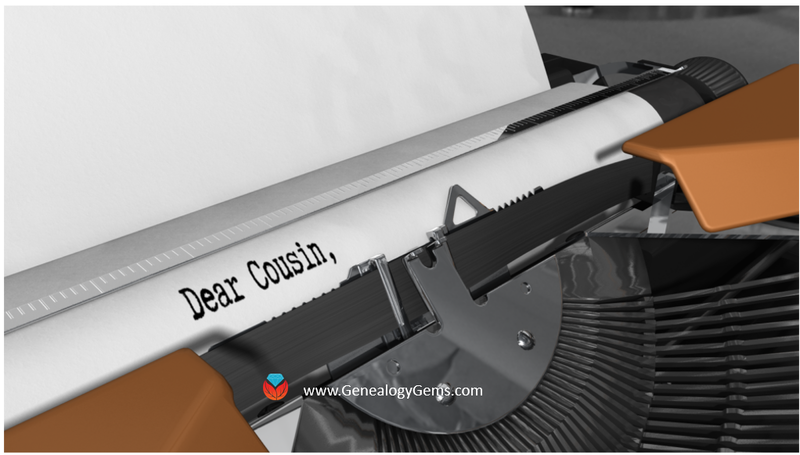 Disclosure: As an Amazon Associate, Genealogy Gems earns from qualifying purchases you make when clicking from the links we provide. It doesn’t cost you anything extra but it helps support our free blog and podcast. Thank you!